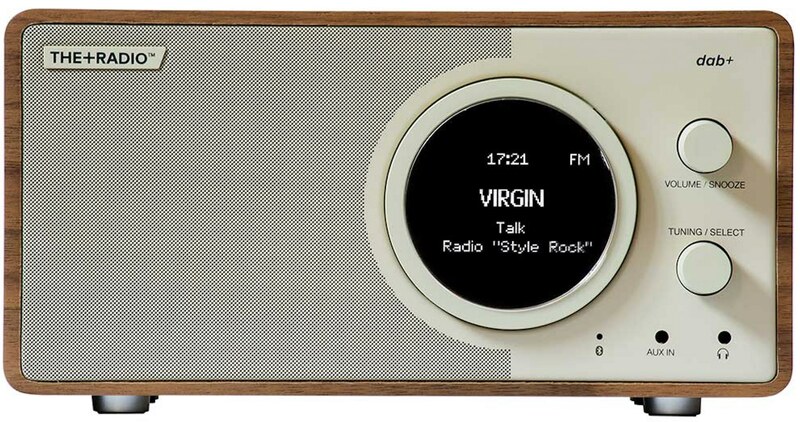 THE+RADIO DAB+ features DAB+/FM while owners can stream audio via Bluetooth and there is an aux-in for wired connections. You also get a headphone out. The supplied remote control attaches to the side of the +AUDIO radio’s cabinet. 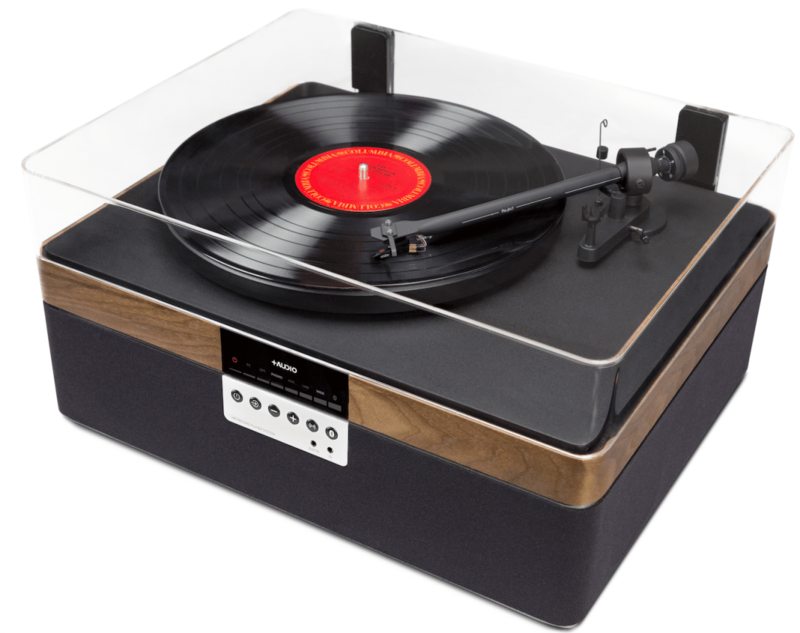 It’s available in five finishes: cherry, oak, rosewood, walnut and white. 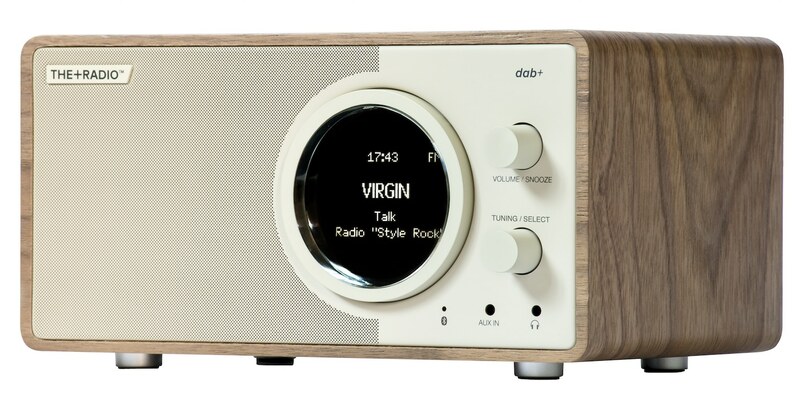 THE+RADIO DAB Stereo gives you the above model but with a matching +AUDIO stereo speaker. 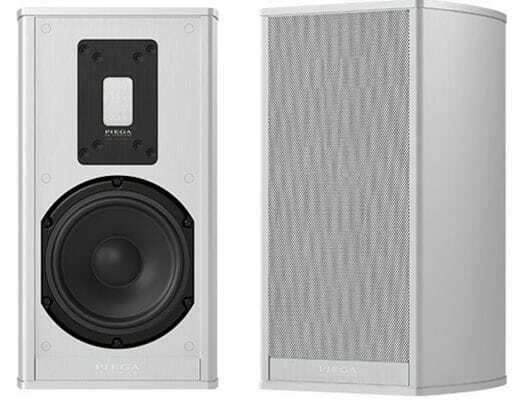 The additional speaker doesn’t require any power, just connect it using the supplied wire and you transform your listening experience from mono to stereo. 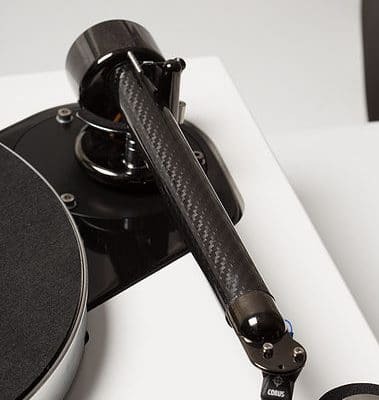 THE+RECORD PLAYER includes a Pro-Ject tonearm and Ortofon cartridge. 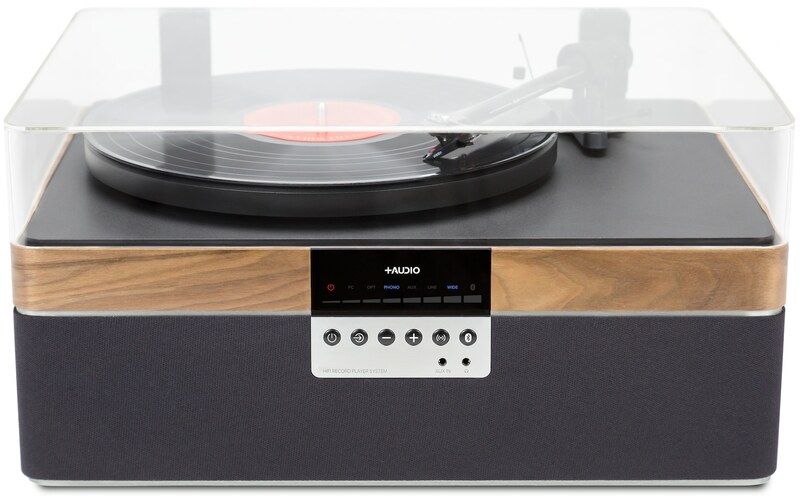 Featuring “patent-pending” technology developed by +AUDIO’s Bob Hazlewood, the sound output includes a ‘Wide’ mode. I’m sure you can guess what that does to the soundstage. 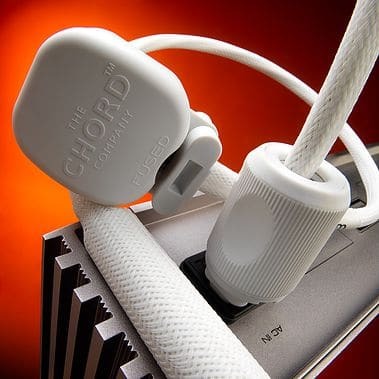 The unit comes with Bluetooth for wireless streaming from digital devices. 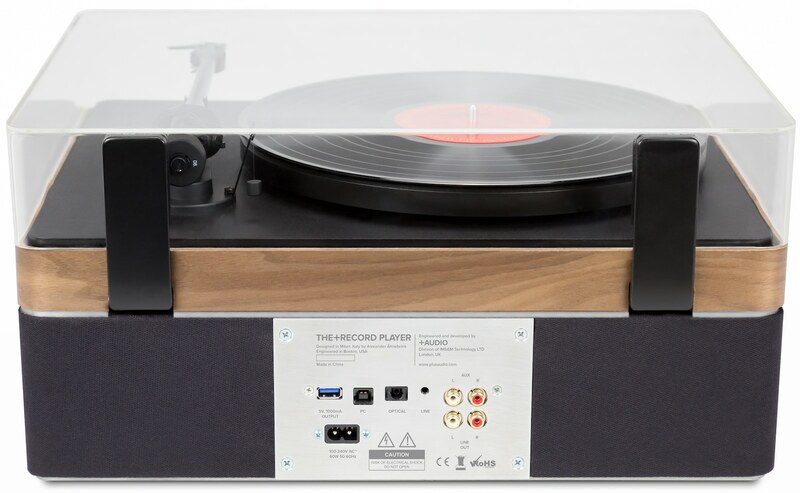 The optical-in connects the likes of TVs and its USB slot enables vinyl ripping to computer and also lets you playback audio from a connected computer. There’s a headphone out too. 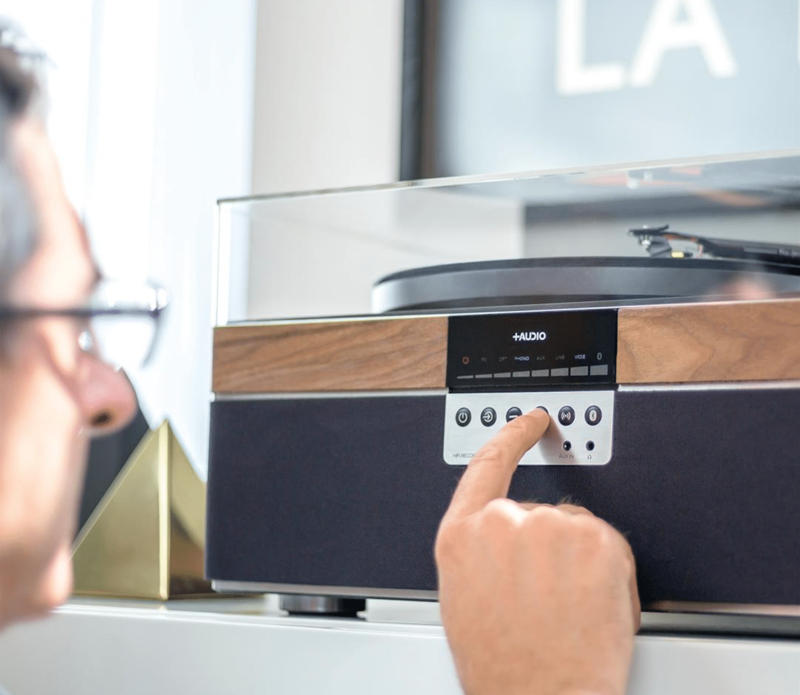 The +AUDIO THE+RADIO DAB+ is priced at £225; +AUDIO THE+RADIO DAB+ Stereo at £335.00 and the +AUDIO THE+RECORD PLAYER+ (which launches this “winter”) at £799.